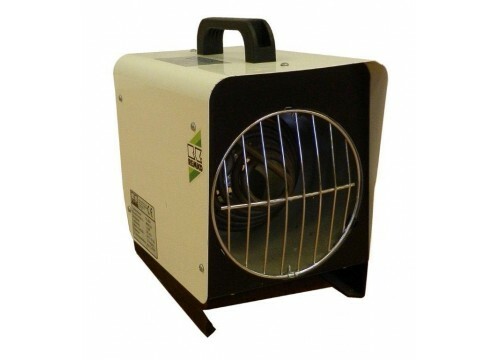 The portable 2.4kW electric heaters are robust, safe, and reliable. Small yet very powerful designed to withstand the rigors of industrial and commercial use. Double skinned for lower outer case temperature – Safety feature so no one gets burnt.